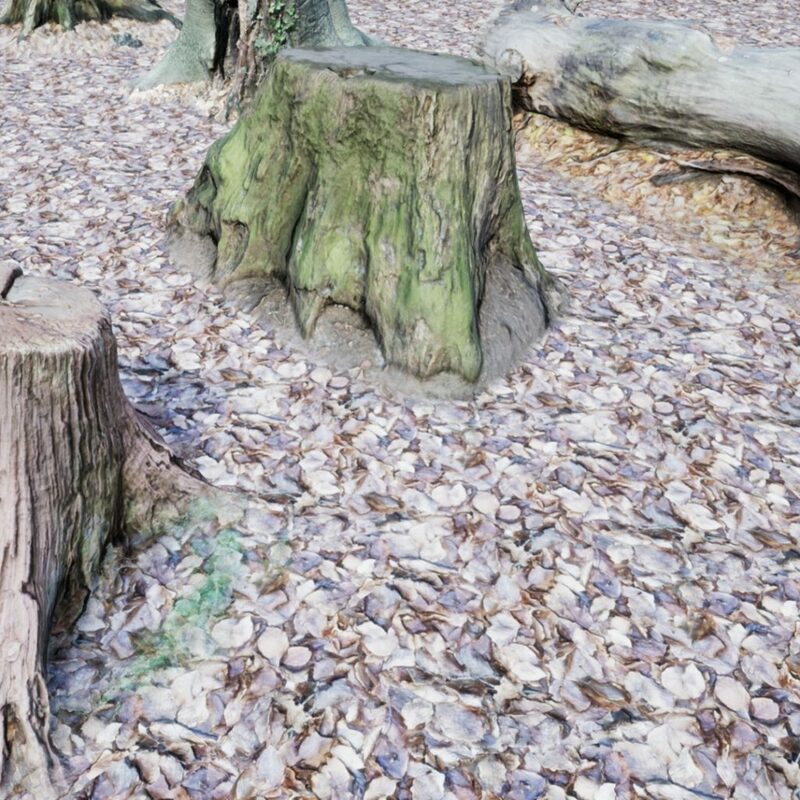 When it comes to realism nothing beats nature itself. 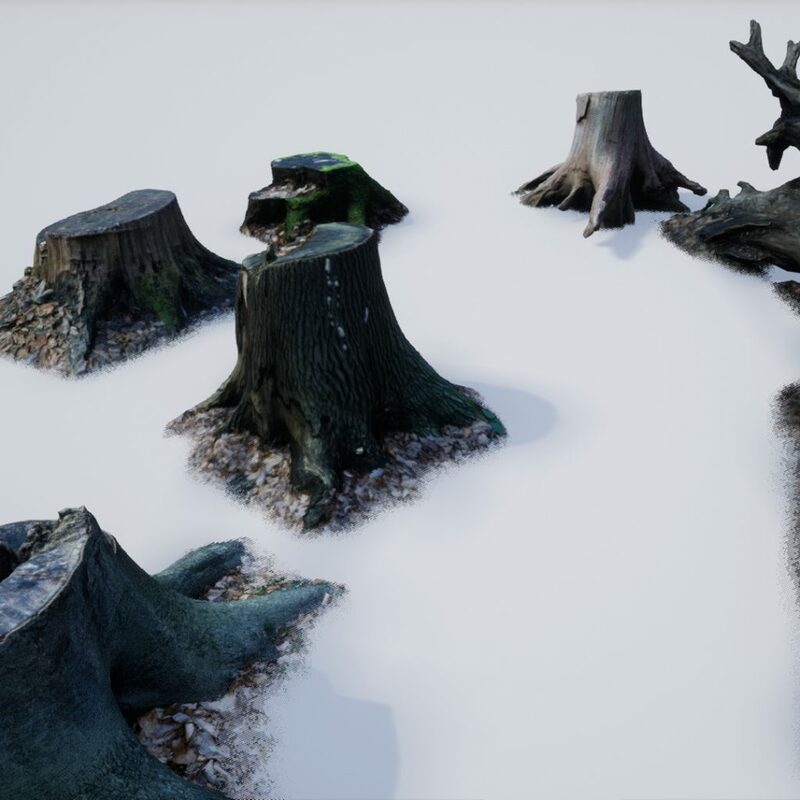 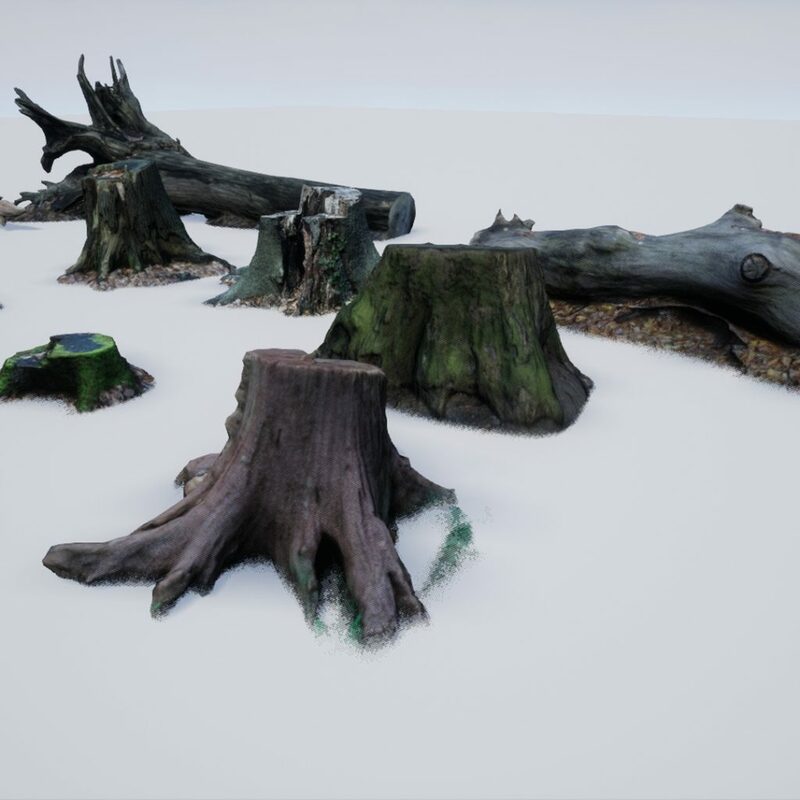 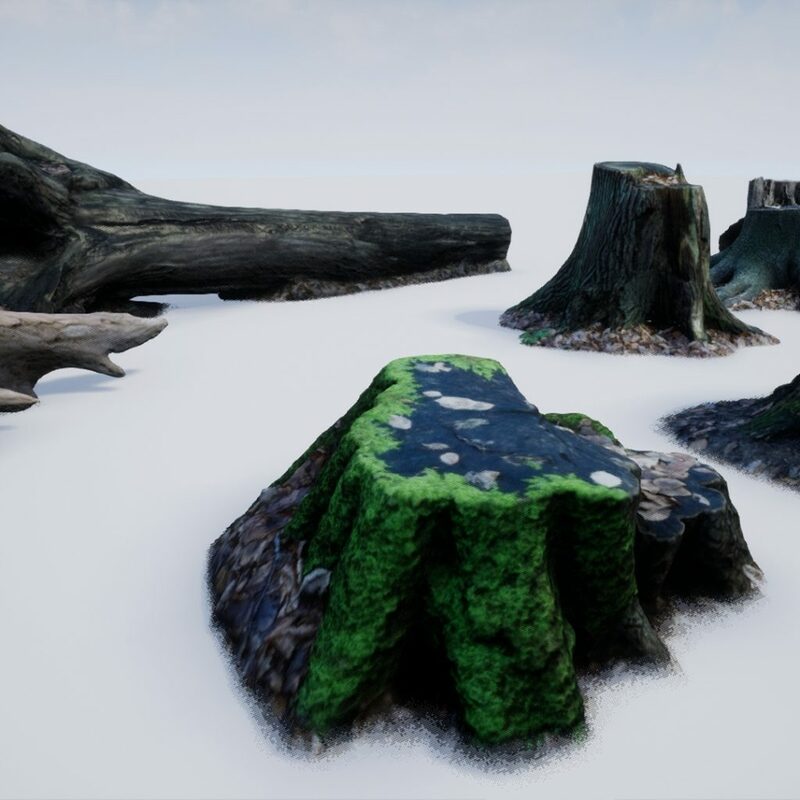 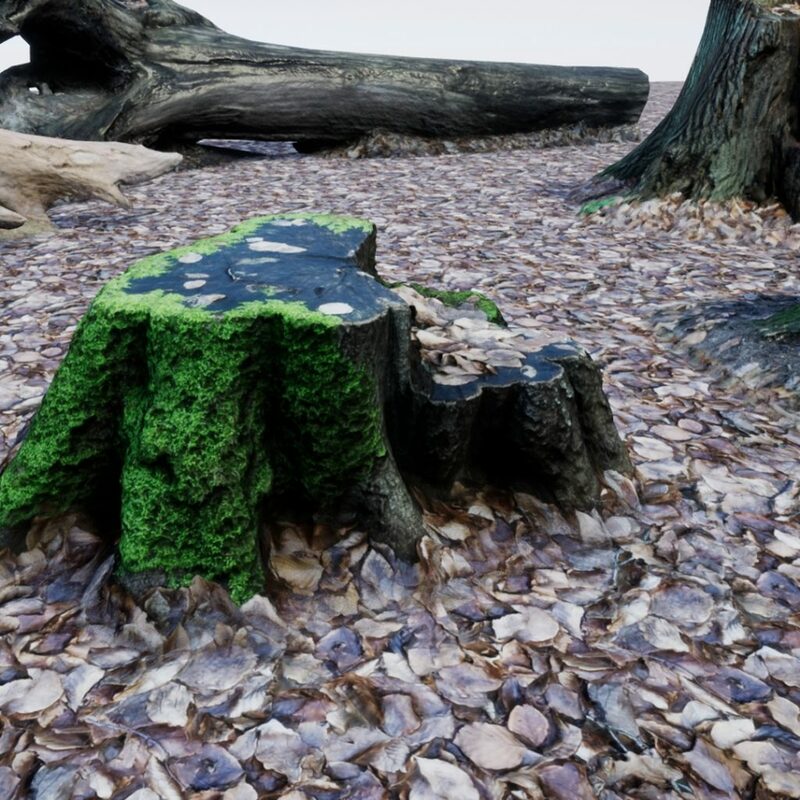 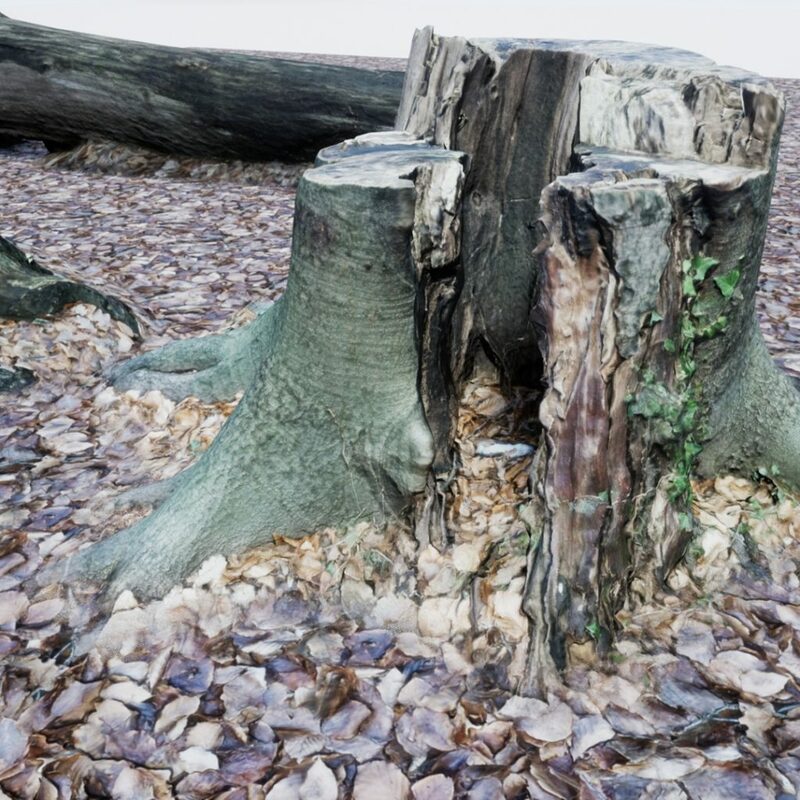 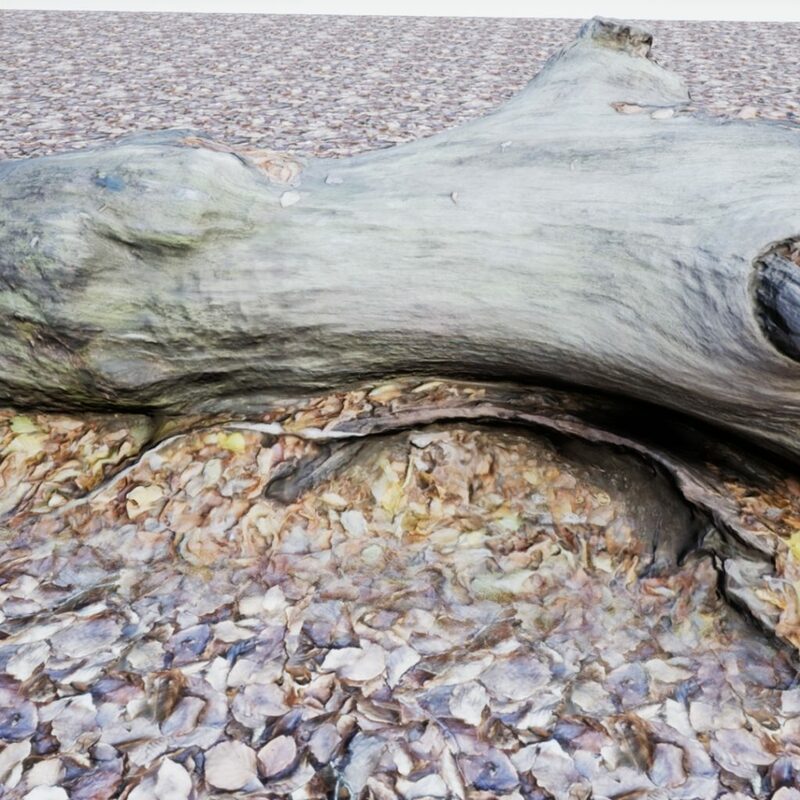 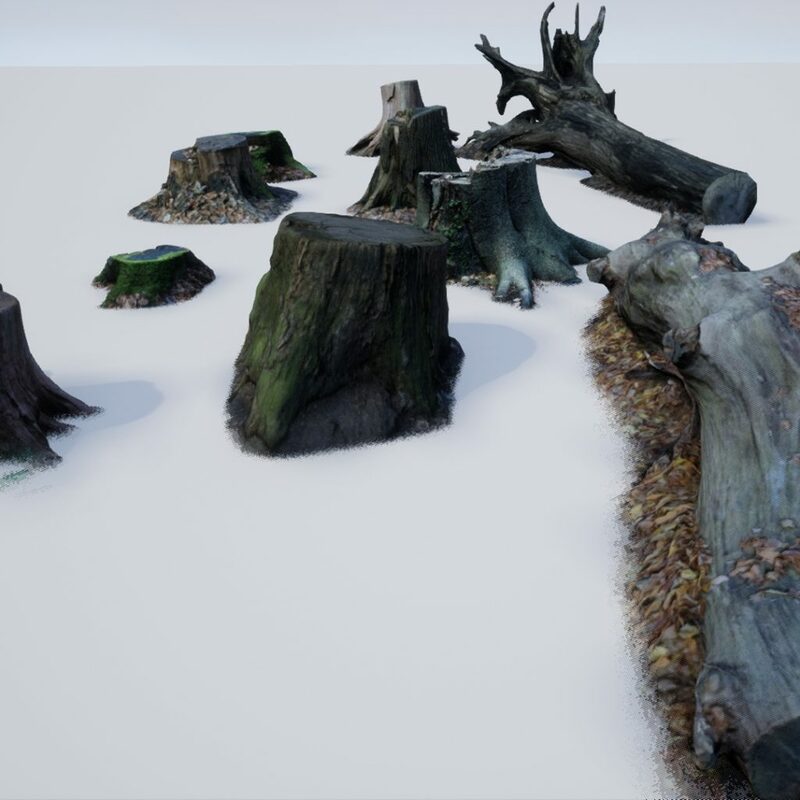 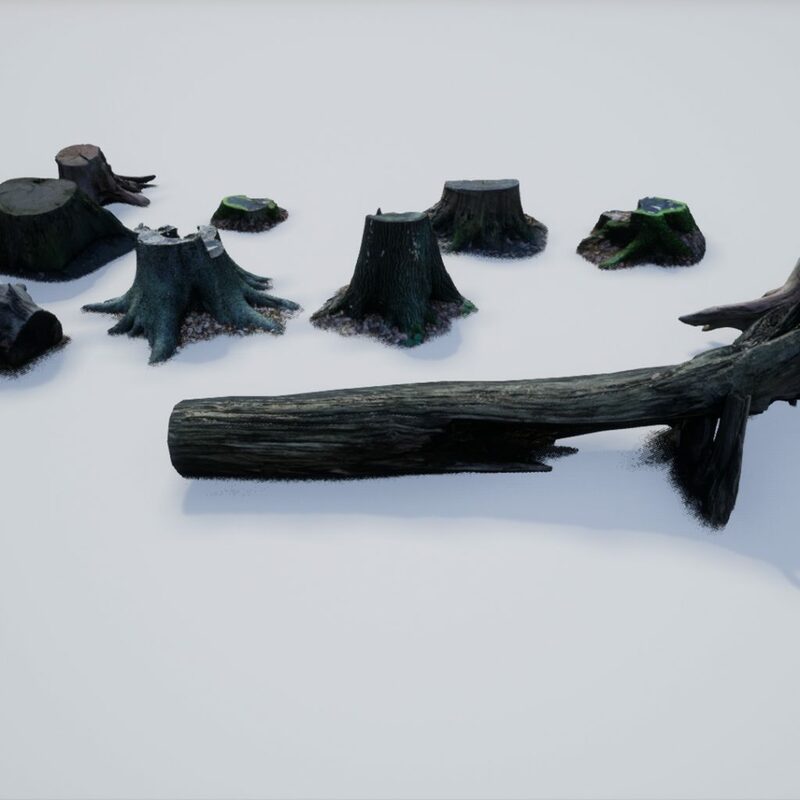 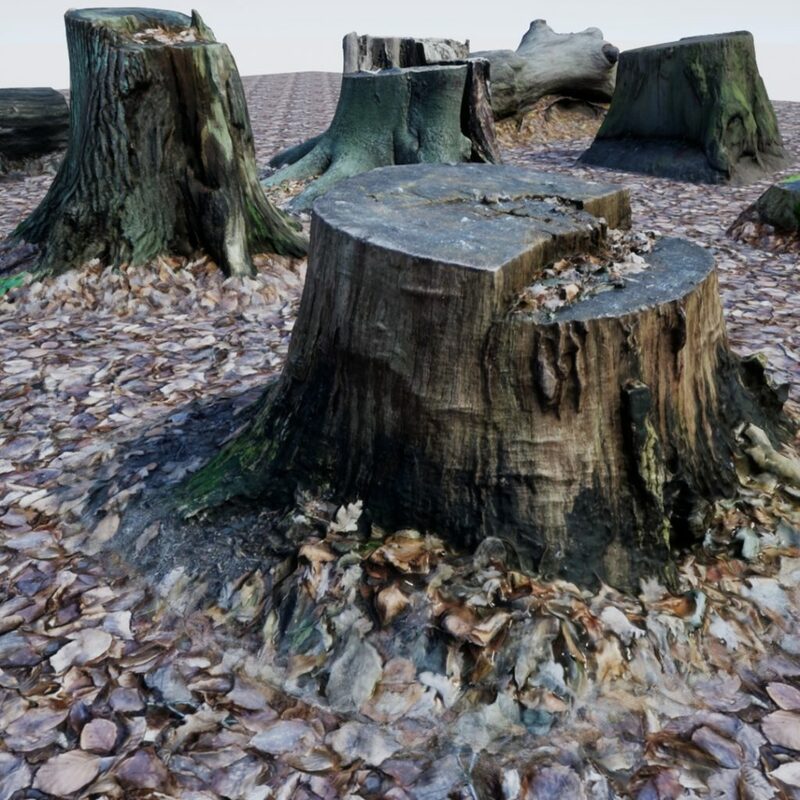 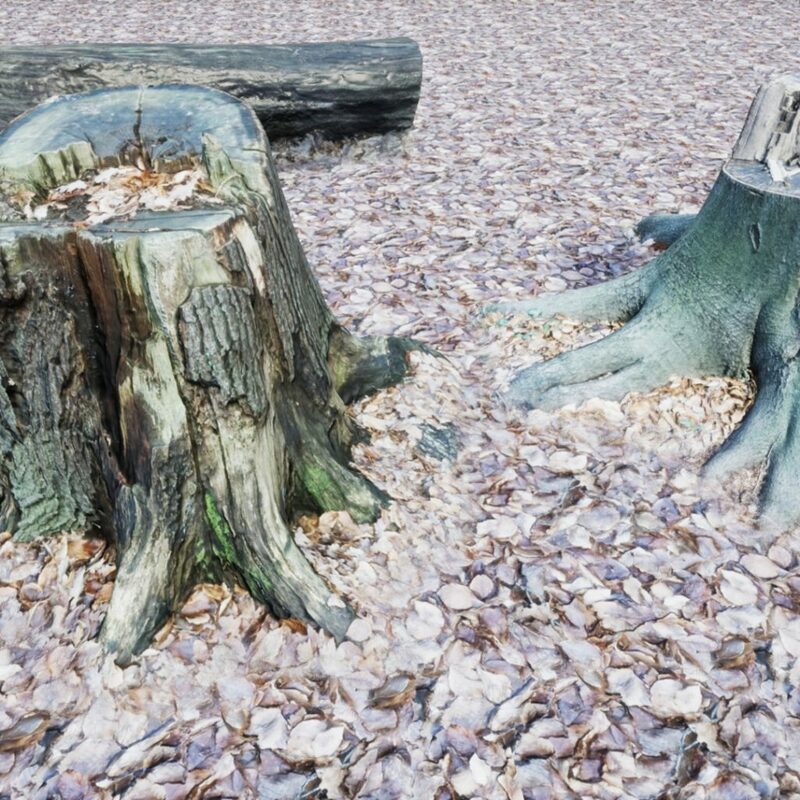 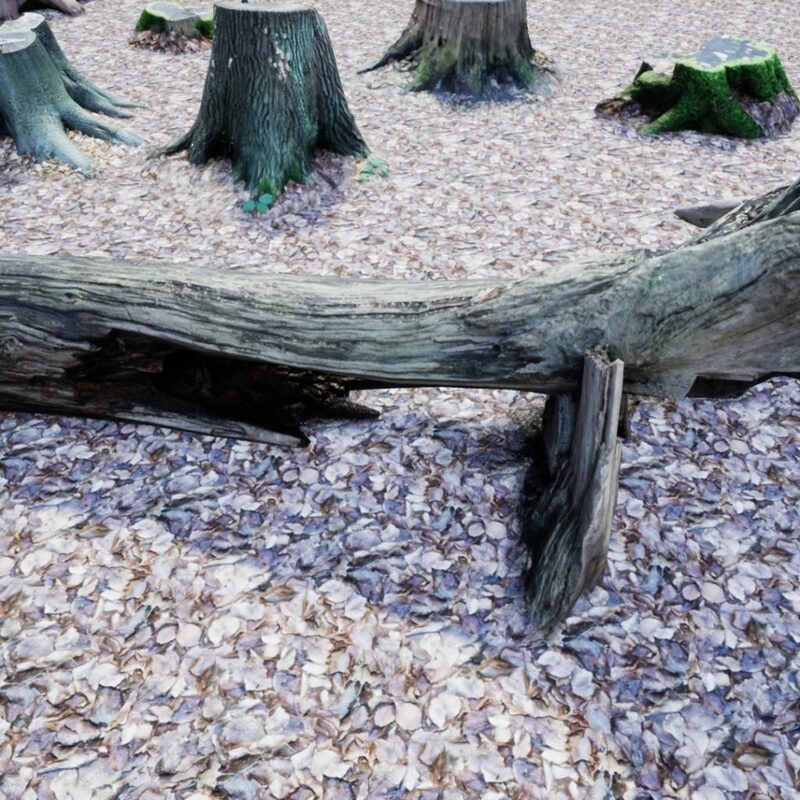 This is why we've set out using high-end software to provide you with a game-ready, photo-realistic set of ten individual tree stump meshes. 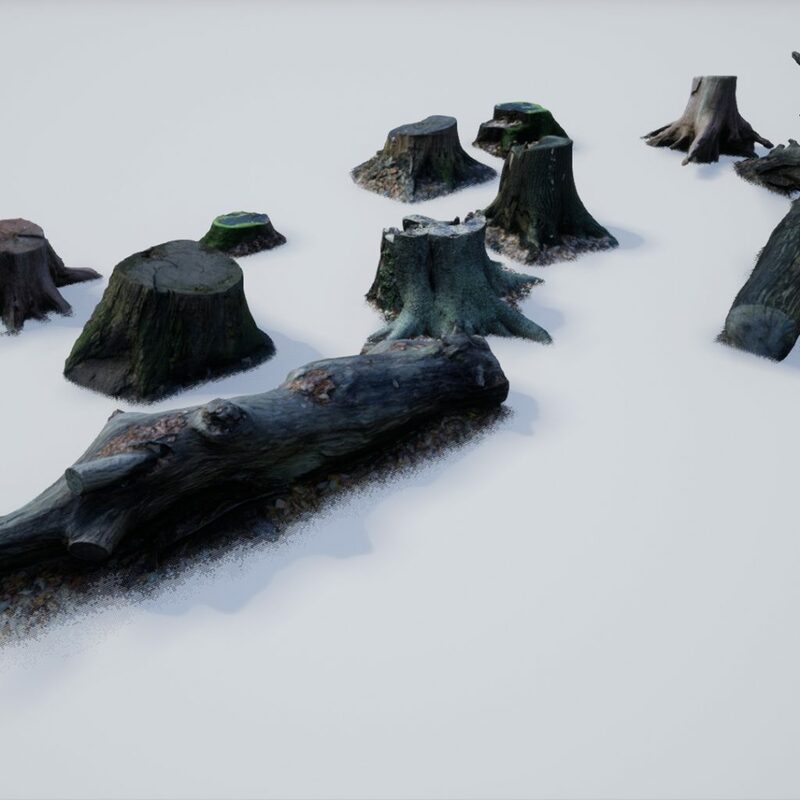 Coming with a total of up to 7 LODs that are designed to be both visually appealing and high performance driven. 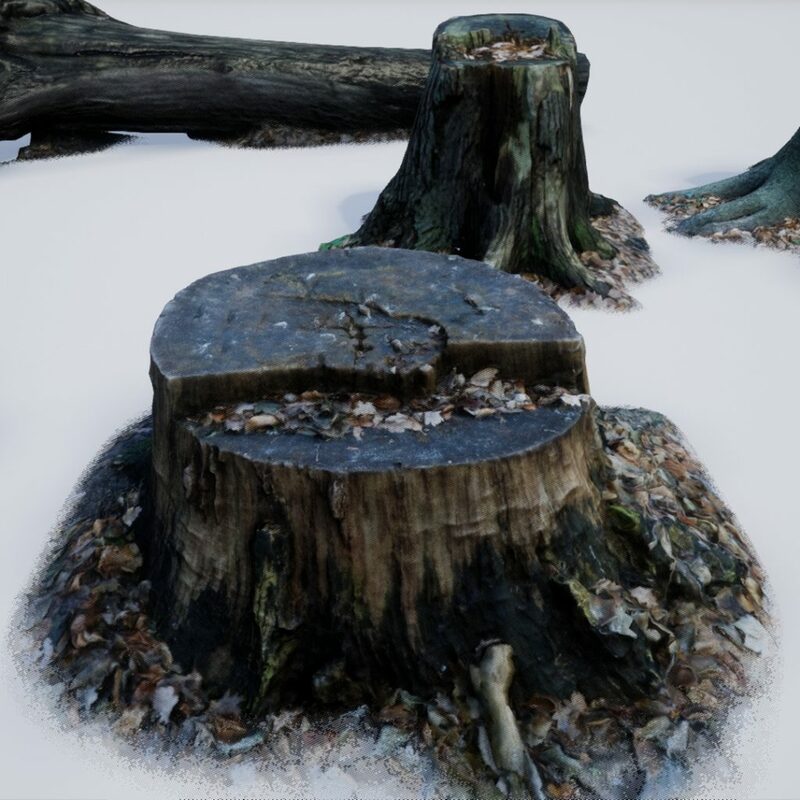 To make sure that the stumps will blend into your levels, we've included a leaves-material and created a dithering shader for each stump. 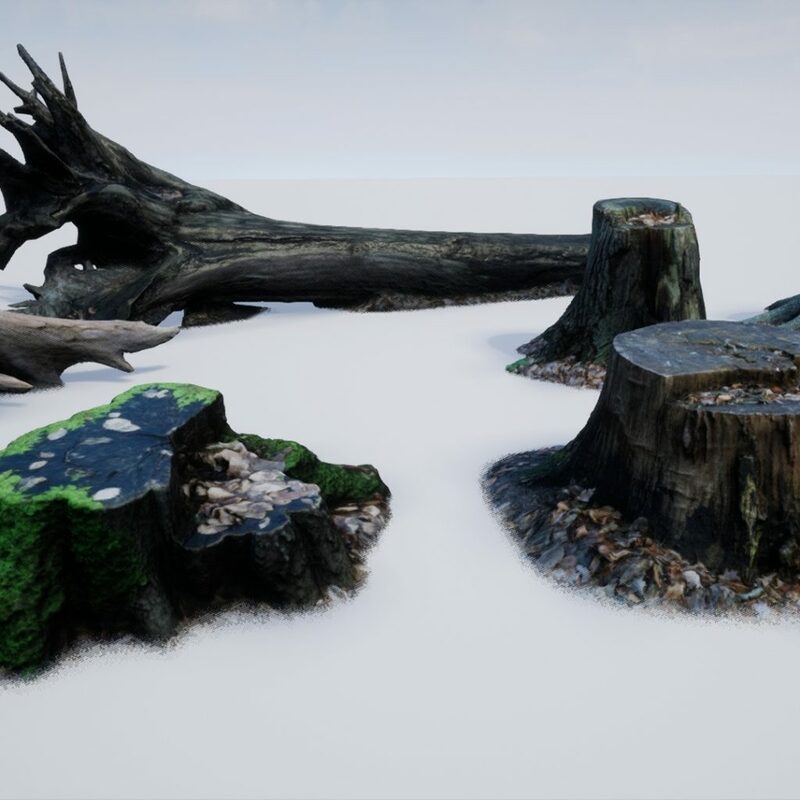 Landscape material, trees and grass are for demonstrational purposes and not included in the pack. 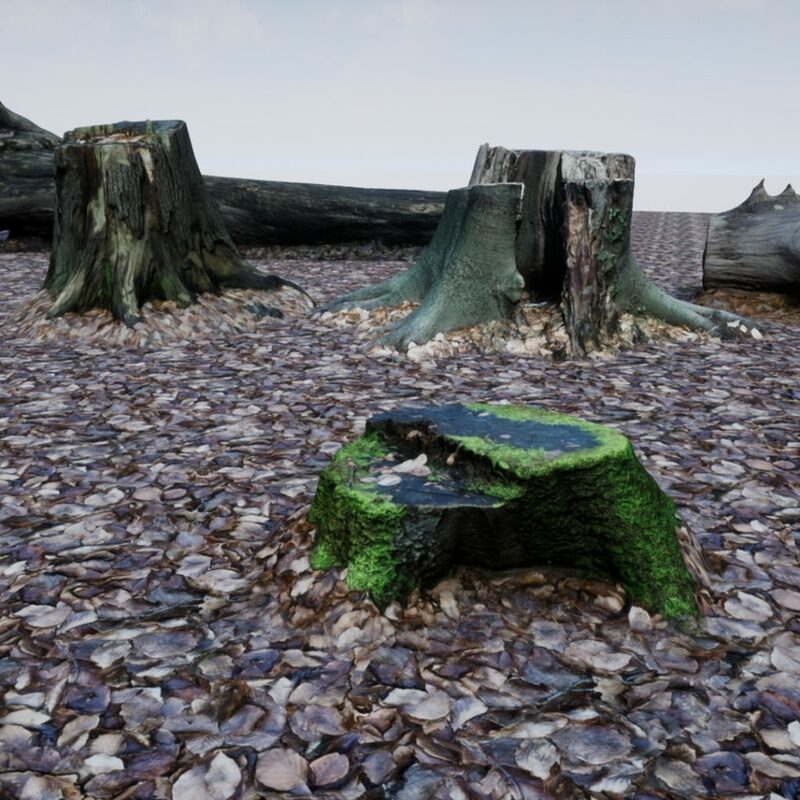 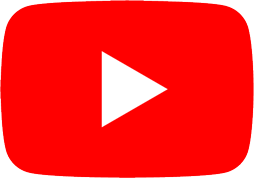 HD-quality, high-res textures including AO-, normal-, height- and roughness maps. 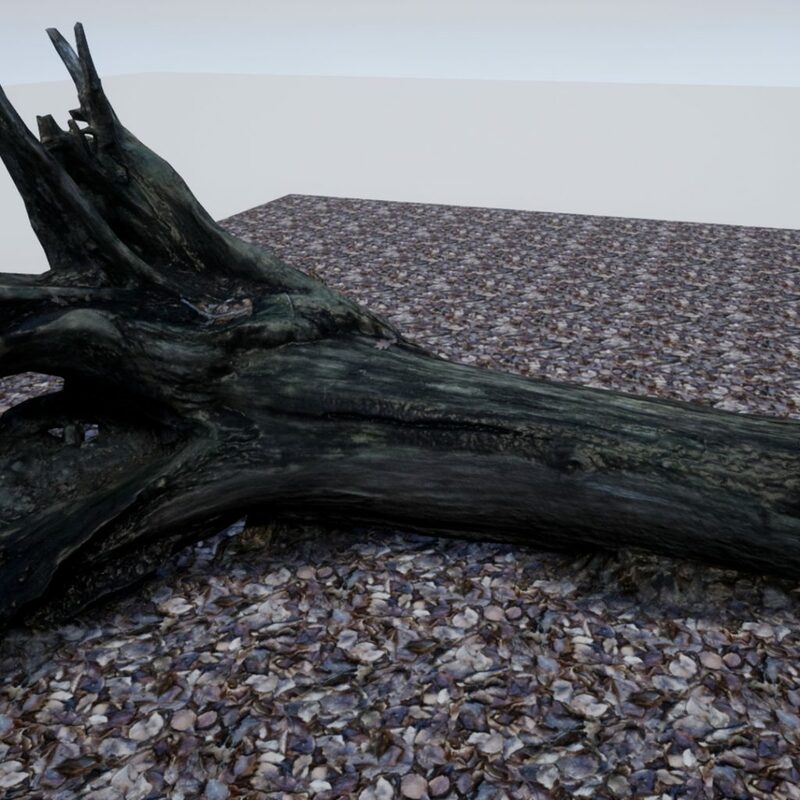 additional ground texture to facilitate blending. 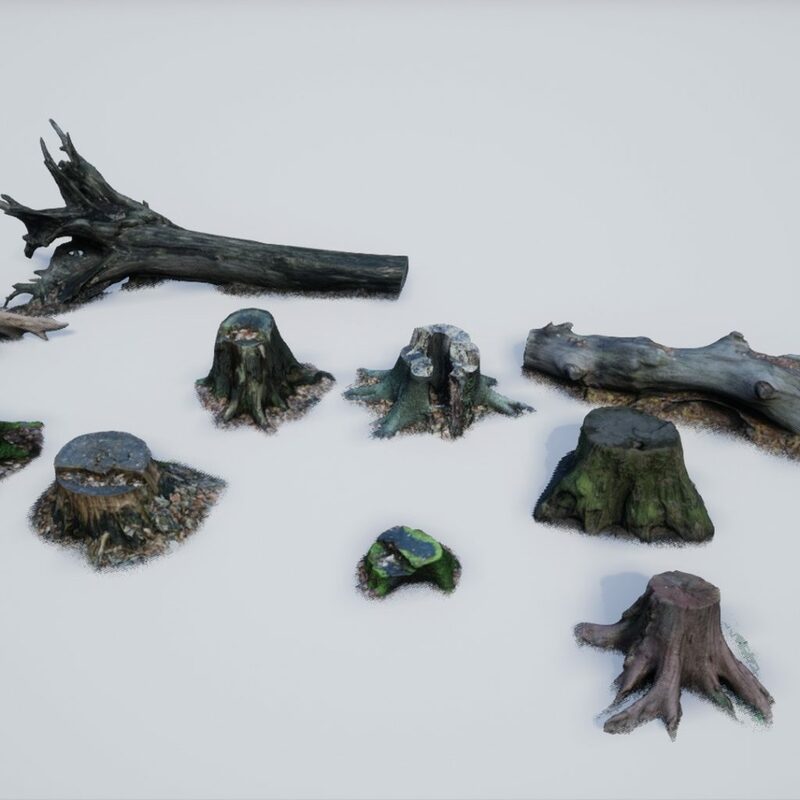 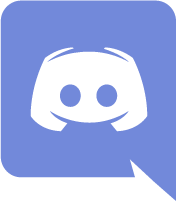  Important/Additional Notes: We will update and polish the pack depending on the feedback we get.